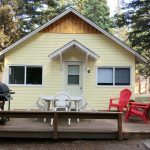 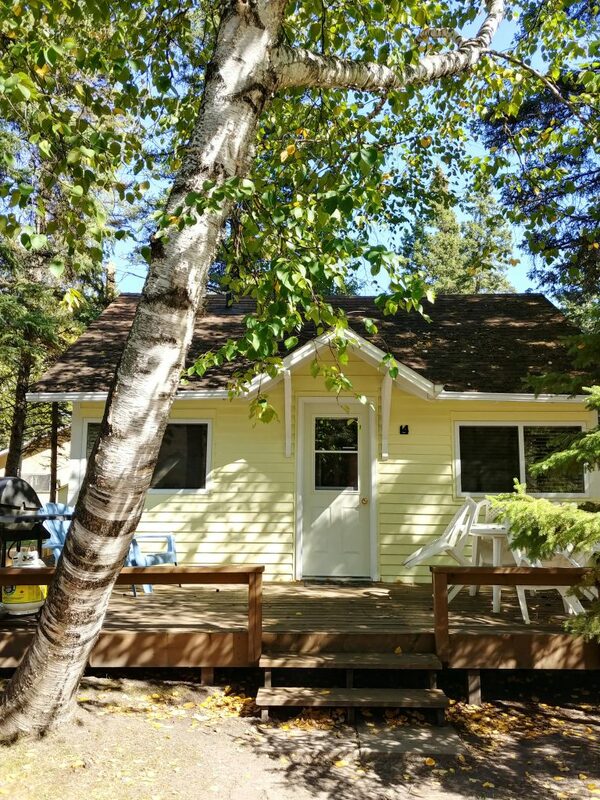 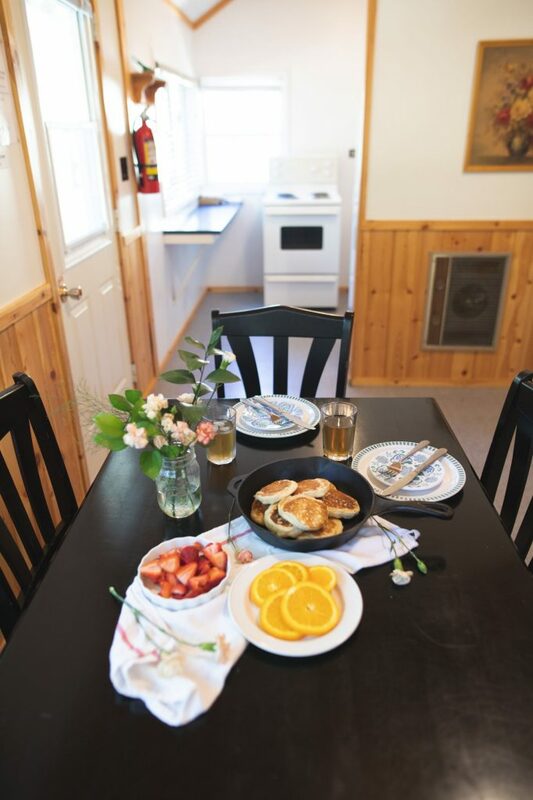 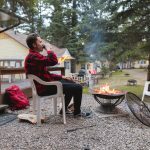 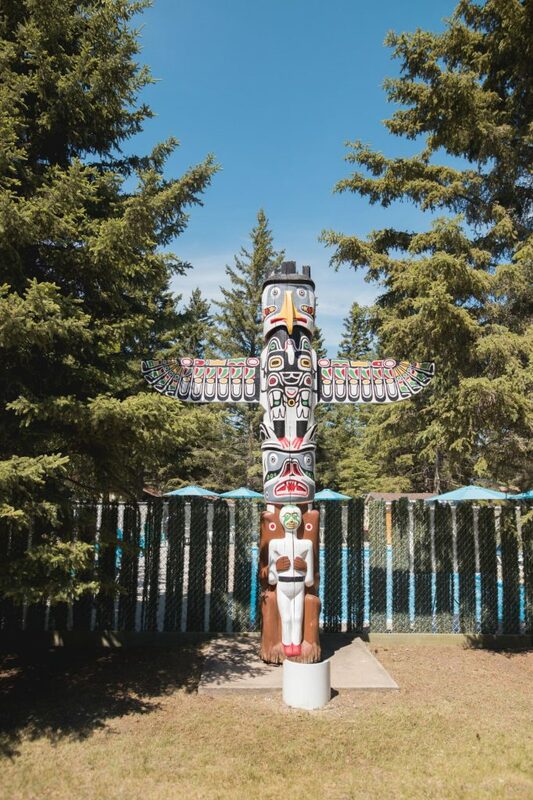 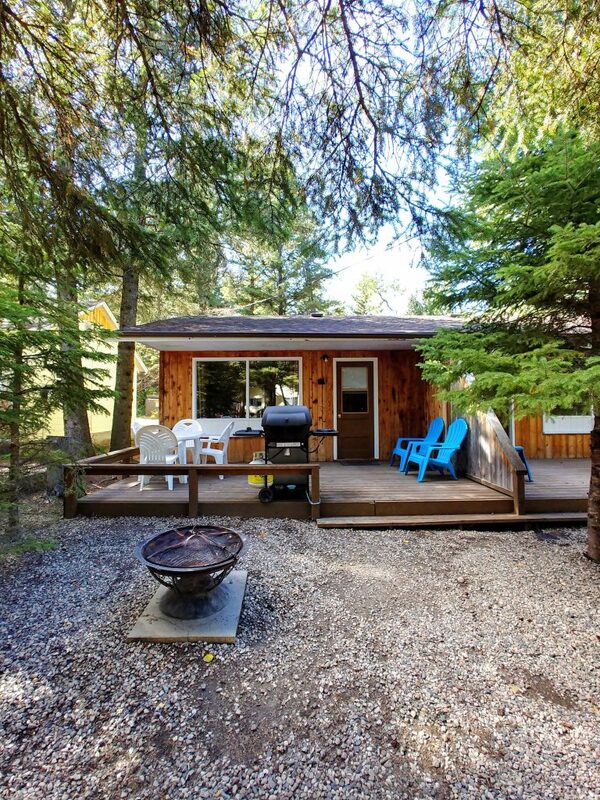 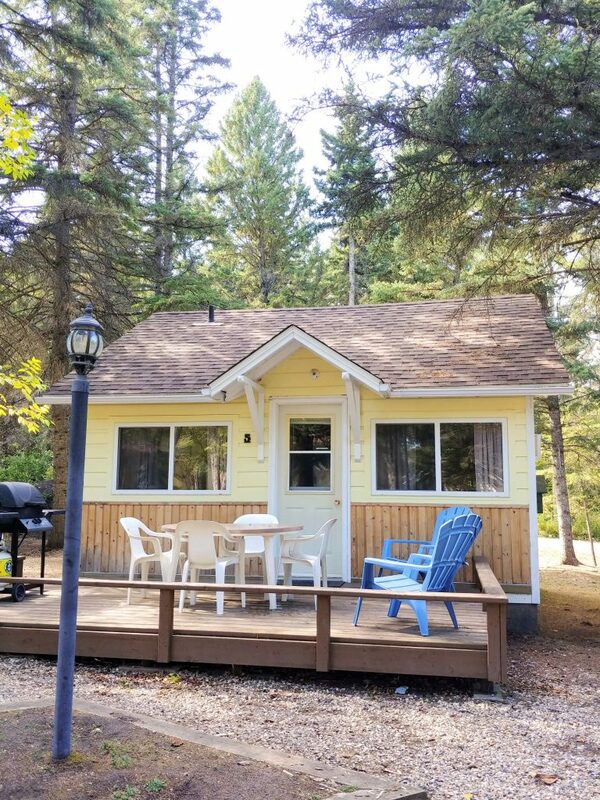 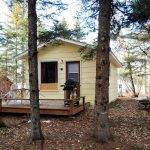 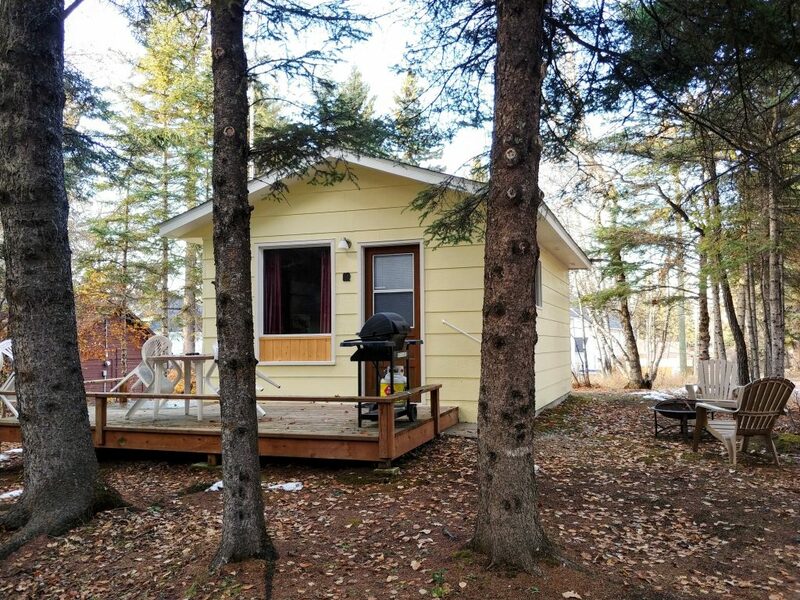 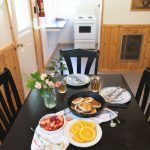 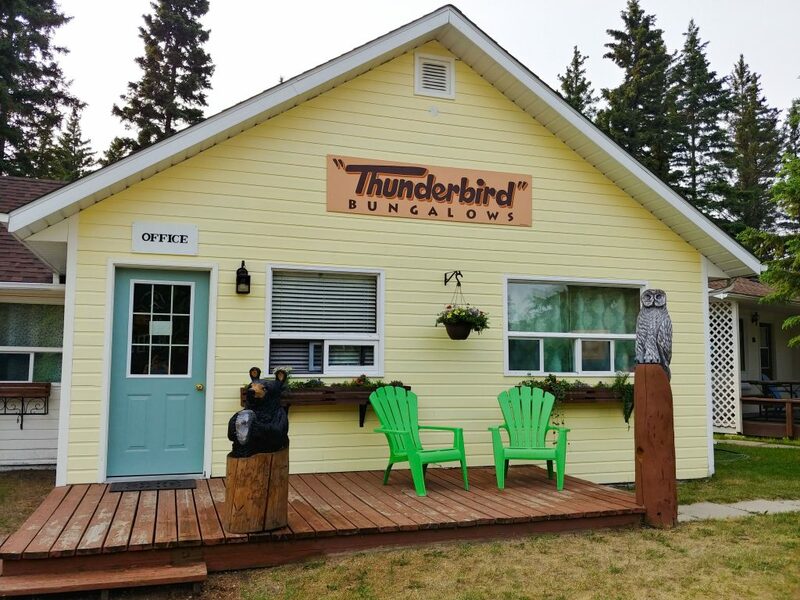 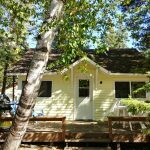 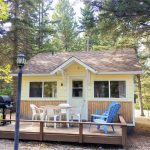 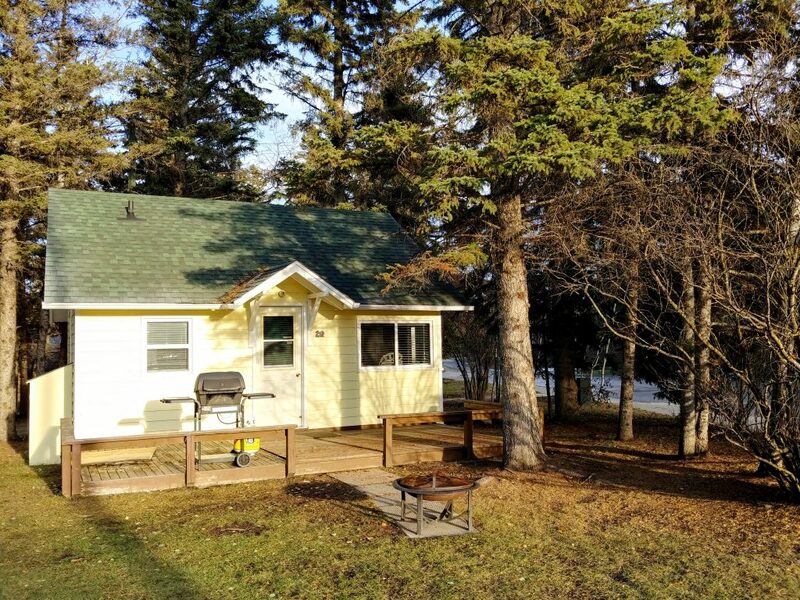 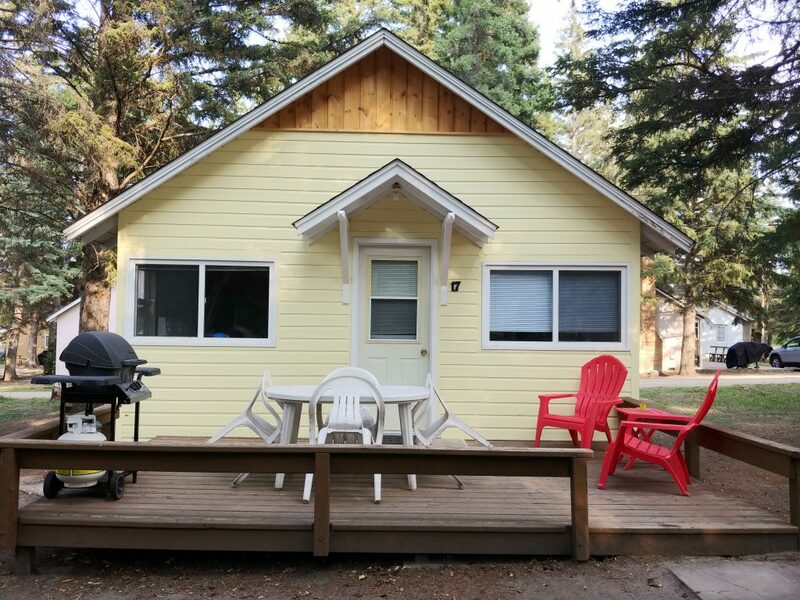 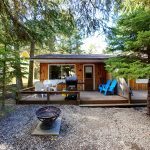 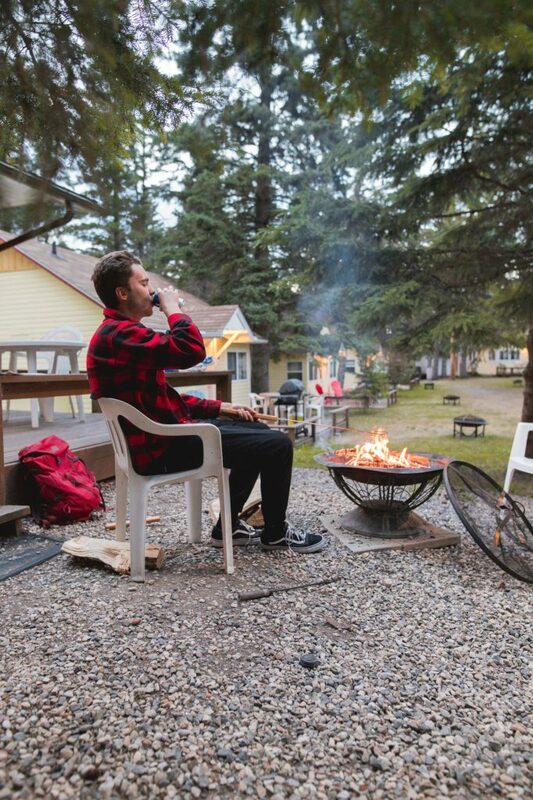 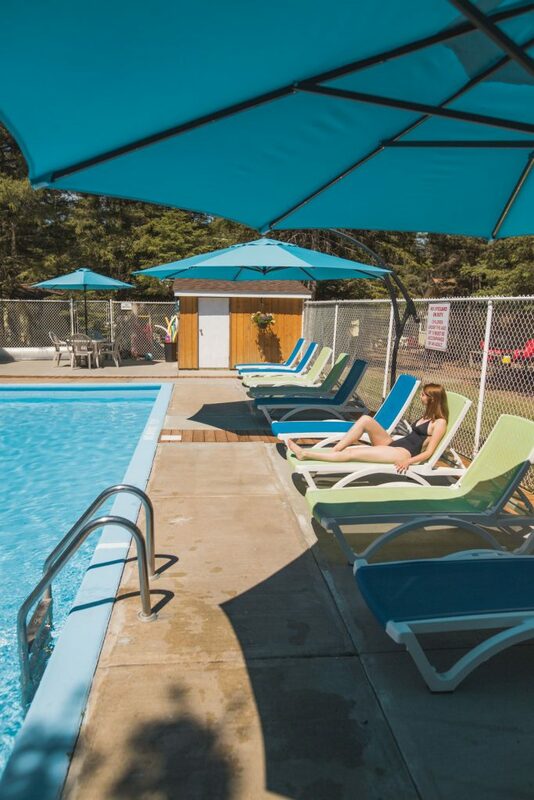 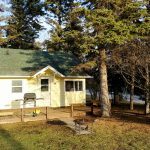 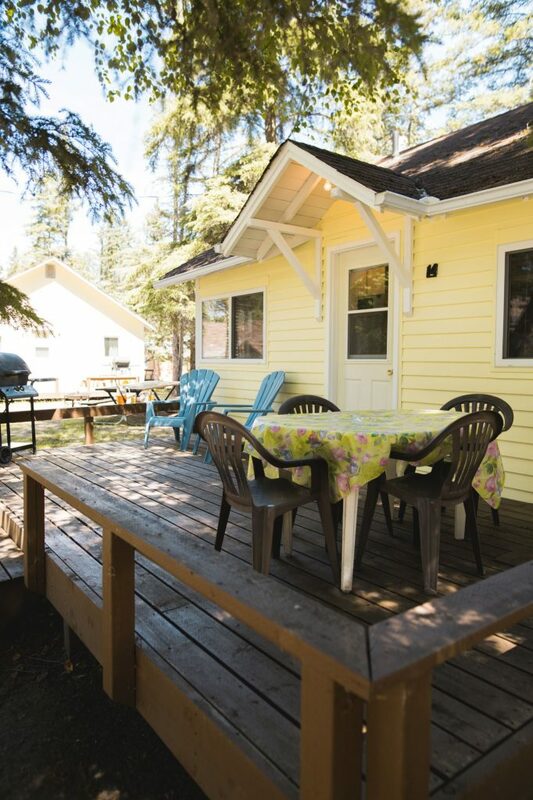 Thunderbird Bungalows is a family-friendly, seasonal resort (April through October) nestled in the picturesque townsite of Wasagaming within Riding Mountain National Park and is close walking distance to shops, restaurants, trails and the main beach of Clear Lake. 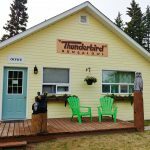 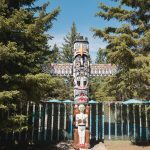 The Thunderbird has 25 – 1, 2, and 3 bedroom – light housekeeping cabins surrounded by mature trees. 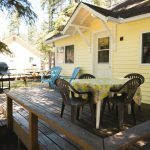 Each fully-furnished cabin includes air-conditioning, flat-screen tv with premium satellite, wi-fi, a private bbq and firepit. 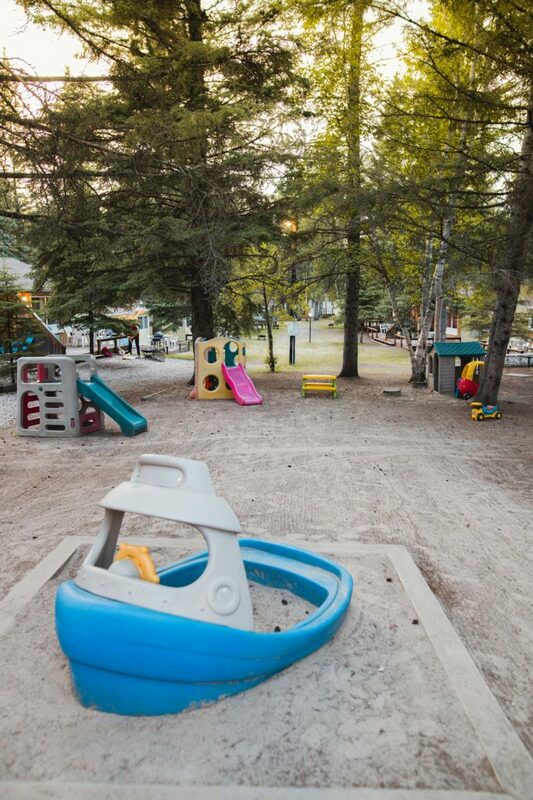 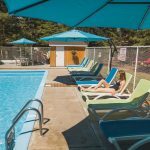 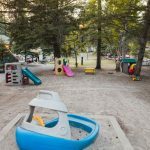 The children have a playground area and there is also a heated, outdoor swimming pool available for registered guest use (open mid-June to mid-September). 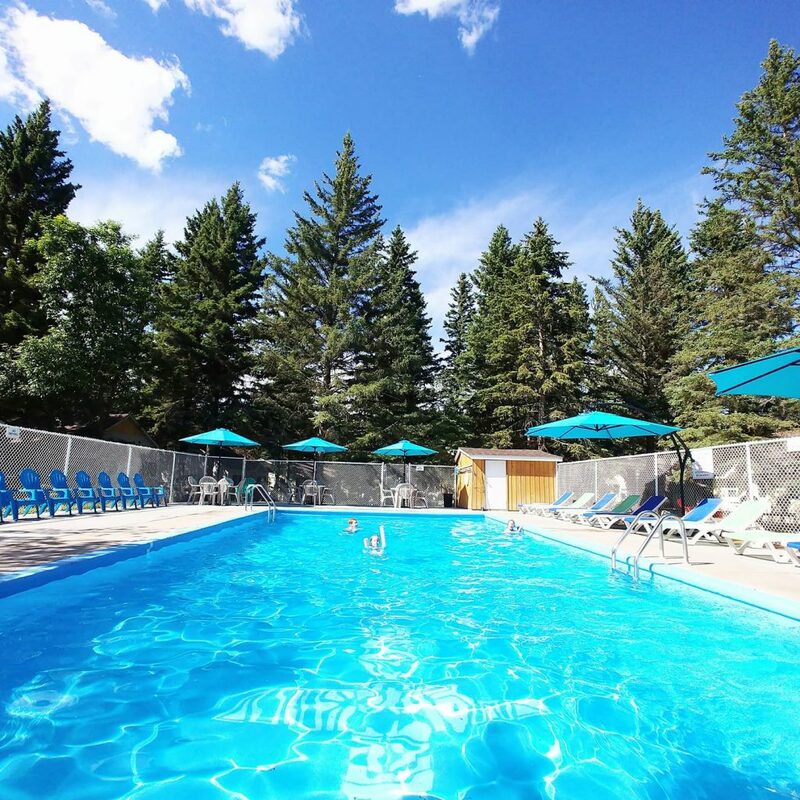 There is an on-site laundry facility available with coin-operated laundry machines.